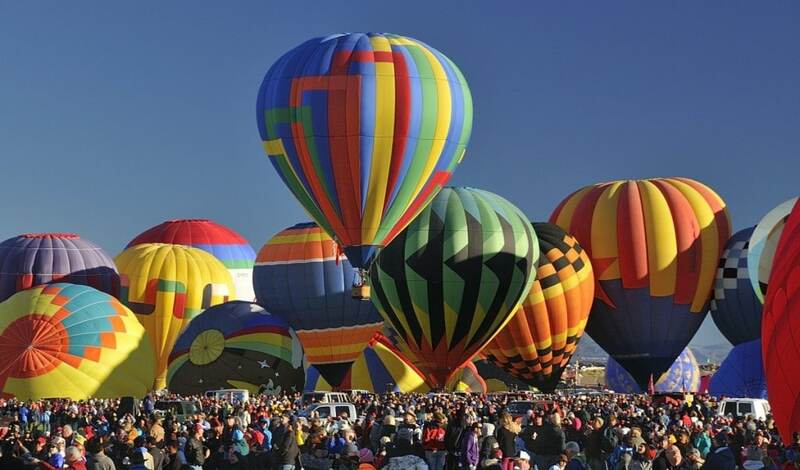 TEMECULA, CA - The 2015 Temecula Valley Balloon and Wine Festival will feature performances by several local groups May 29-31 at Lake Skinner Recreation Area. Festival organizers have tapped the talents for show choirs, local rock, country, classic rock and alternative bands to add to the festivities of the 32-year-old event. Opening on the main stage on Friday at 5:30 pm. is Kanan Road a local country band with regional popularity. The band has just released their new album "Back on Track," which is now available on CD or digital download at iTunes, CDBaby, and all Kanan Road shows. Kanan, Kyle and Kory Cox formed Kanan Road over 15 years ago as teenagers in Palmdale, California. They named the band after the road their father used to take to the beach in Malibu, CA. Friday night also showcases local talented show choir Resonate. Kicking off the evening balloon glow at 8:30 p.m. Resonate will perform a rendition of Van Morrison's "Moon Dance." The choral group has performed throughout Southern California including Universal Studios, USS Midway, Disneyland, Mission Inn Festival of Lights and Temecula's newest signature event, the "New Year's Eve Grape Drop Countdown Bash." Saturday, the Festival hosts a full line up of local talent on the Wine Stage. Beginning at 11 a.m. with Lindsay Carrier, a 20-year-old singer songwriter from Temecula, the Wine Gardens will be singing with local talent including the Tim Moyer Band and J.D. Priest. Alaina Blair, Carlsbad-native and Country/pop singer will also perform Saturday. Saturday's evening balloon glow welcomes Synchronized Vocal Jazz Ensemble back to the Wine Stage arena. Last year the Vista Murrieta High School group directed by Jennifer Page, introduced a new element to the Balloon Glow with the "flash" choir concept and a tribute to the "Wicked" hot air balloon glowing that night. Their performance and participation won the Festival a Silver award for best new promotional activity at the International Festival's and Events Association 2014 Convention. They will be performing "Glow," a song written by Nick Baumhardt, Josh Crosby, Brittany Nicole Waddell. Sunday's wine stage will include the Q103 and Radio 945 Rising Star band competition winners. The bands have been submitting their music to the iHeart Radio judges. Public voting for the bands began May 8. The winners will be announced May 15. Local band Lifetime Rocker will close out the wine stage performances with their hybrid band The Heart of Rock N Roll performing a tribute to Huey Lewis. Local wineries and chefs are showcasing their talent in the Food and Wine Pairing event where premium Temecula Valley Wines are paired with executive chefs from Cafe Champagne at Thornton Winery, Baily's Restaurant, Rustico Ristorante & Pizzeria, Monte de Oro Bistro, Bluewater Grill Seafood Restaurant, La Bella Vita Restaurant, Primal Cravings, Smokey Mountain Catering, and E.A.T Marketplace & Eatery. The Temecula Valley Balloon & Wine Festival is held at Lake Skinner Recreation area in the heart of Temecula Valley Wine Country. For Festival information visit www.tvbwf.com or call (951) 676-6713.